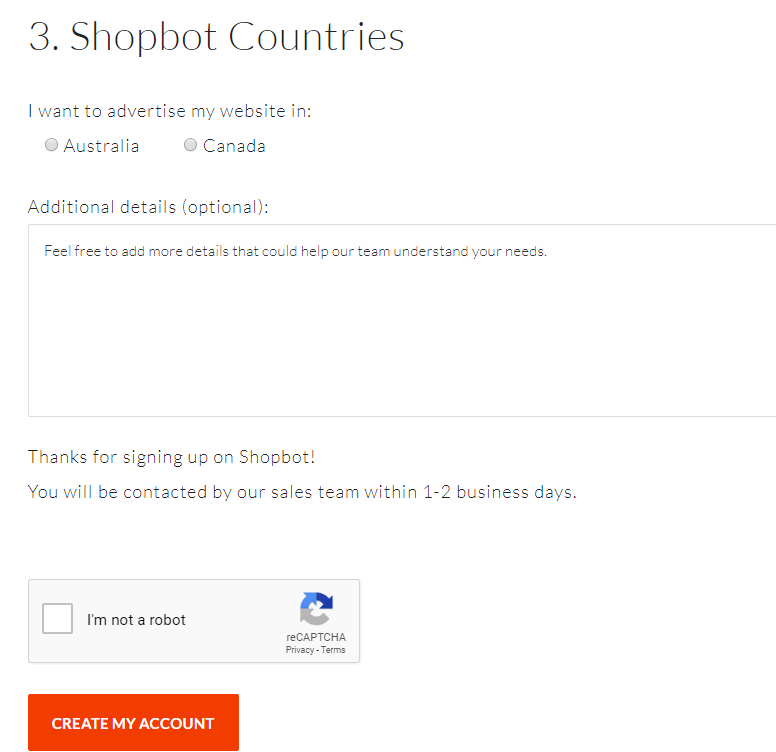 Shopbot is one of the biggest price comparison tools in Canada. This website has helped millions of shoppers to refer their concerned products and compare prices to choose the best ones. On the other side, it also opens a huge market for sellers all over the world. The high quality of Shopbot’s traffic drives shoppers at the last step in their shopping journey to buy and reach the final stage of the transaction. 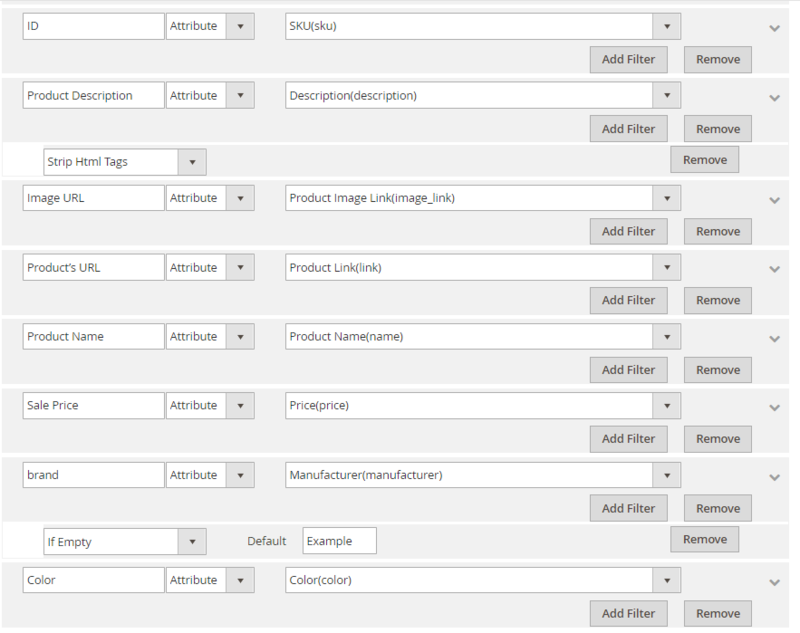 Since the product data fields in Shopbot and Magento 2 are fully compatible, store’ s admin can apply these required fields to their product data, which generates Product Feed. Since Magento 2 now does not support feed generating, we need to use Product Feed extension. 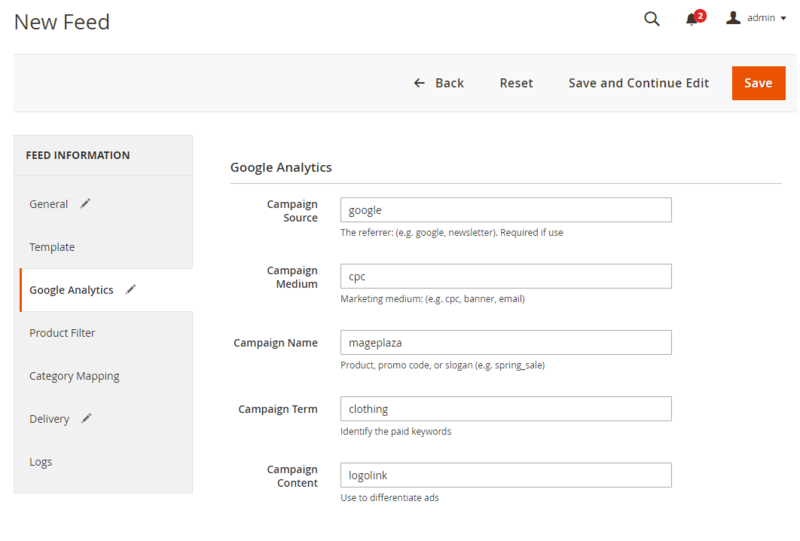 Moreover, Shopbot supports CSV or XML feeds. In this tutorial, Mageplaza will guide you to upload the feed file in CSV format. 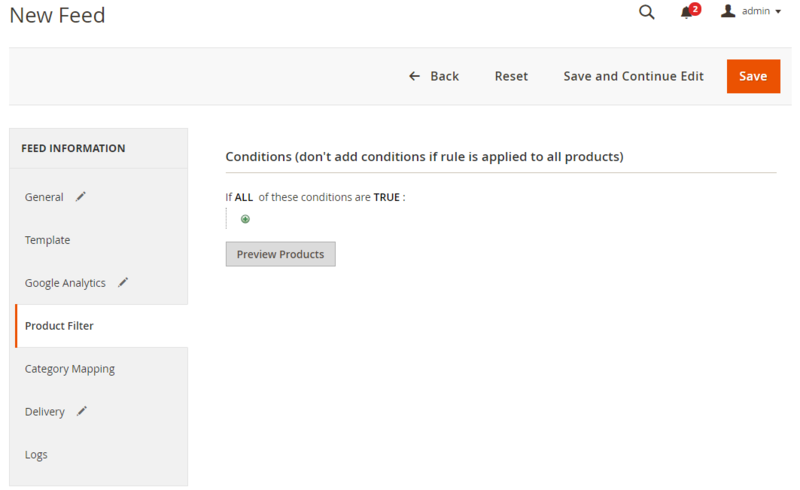 Because Magento 2 does not support to generate product feed, in this article, we introduce the Product Feed Module by Mageplaza. Firstly, please visit the site upfile.vn to get your product feed link which has been created. Click and drag your file, start downloading and copying the feed link. After uploading the feed file, it takes 1-2 days to approve your registration and submission. This topic provides you the guide to create data feed using Mageplaza Product Feed and how to upload a feed to Shopbot. Please visit here for more detailed features of this module.